88% Of People Say They Want This Turkish Bread Does Your Café Or Restaurant Have IT ? Our traditional long flat Garlic Turkish PIDE is the ideal time saver for those making Garlic Turkish Bread with the garlic favour already infused (mixed through), cut Turkish Garlic Bread as desired, butter or drizzle your favourite healthy oil over the pieces bake in the oven and “hey presto” Garlic Turkish ready for serving. Your choice fresh or toasted use our traditional Artisan Turkish, Plain loaf or Garlic Turkish Pide or better still select the Artisan Turkish Fruit Bread to Create an amazing Cheese Platter with your favourite cheeses just slice the fresh Artisan Turkish loaf into the size you desire. Serve the slices fresh or toasted add cheese to fruit bread without having to worry about dried fruit spilling everywhere. Select one of our Artisan Pizza bases and add your to suit your taste. Keep vulnerable elderly people in their homes longer get your daily check-in call now to help them feel safe & not forgotten to provide their families with PEACE OF MIND knowing that they are OKAY!!! 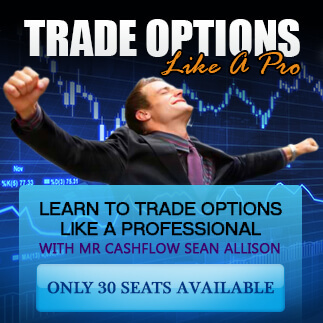 Loved his take on Options Trading and some of the strategies that he shared were brilliant, you should definitely give this a look.